Instead of skirts, why not opt for culottes to make a fashion statement this upcoming Lunar New Year? A quick hot red party dress list to eyeball for your last-minute style inspo. Got a white coat in your wardrobe but no clue on how to style it? This post will help you! 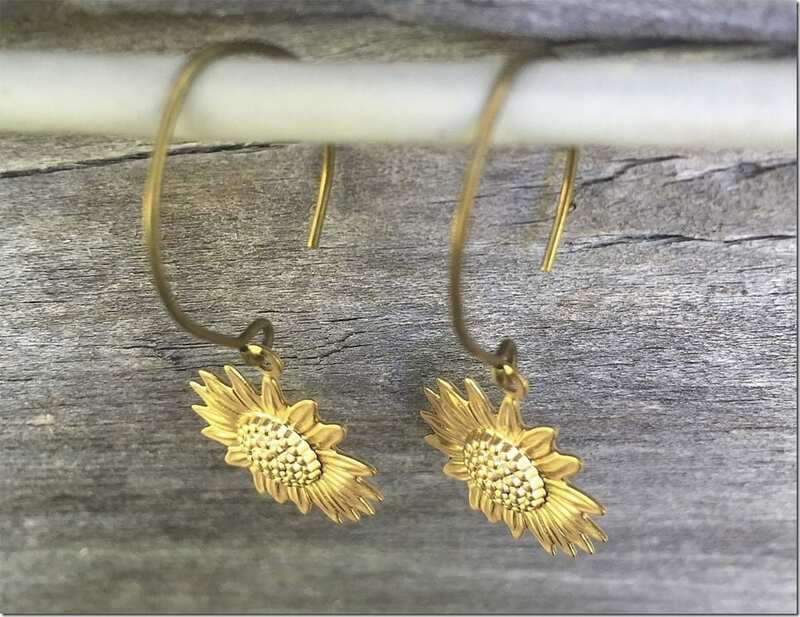 Looking for gorgeous sunflower earrings? Here’s a list of earrings inspired by the flowers that always face the sun. A romper that’s in red that can make your Chinese New Year 2017 look party-ready in a jiff. Fashionista NOW: How To Work A Pop Of Brown In Your Outfit Like A Style Blogger? How to wear a pop of brown in various outfit styles the way fashion bloggers do it? Fashionista NOW: The Patch Style Trend In Clothing ~ Yay Or Nay? 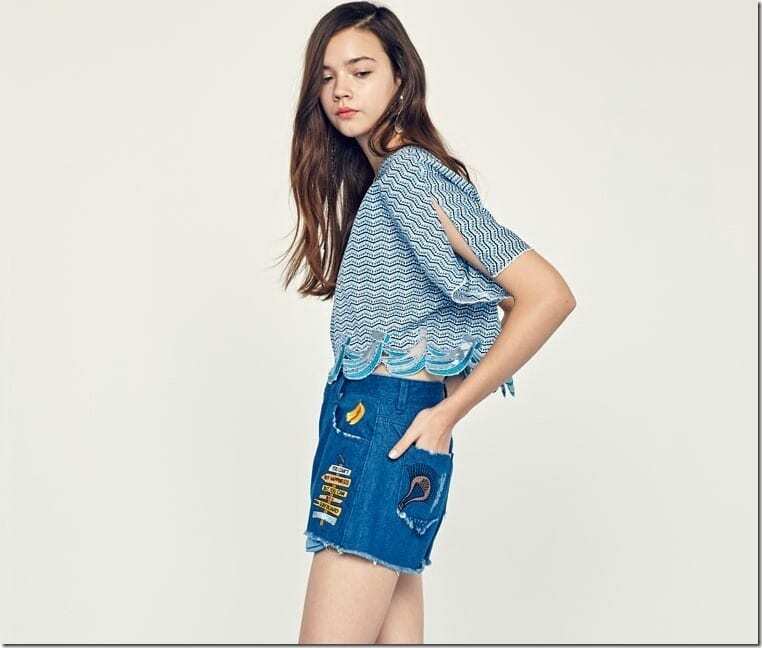 Would you wear clothing with quirky patches? Usher in the year of the rooster in scallop style clothing! 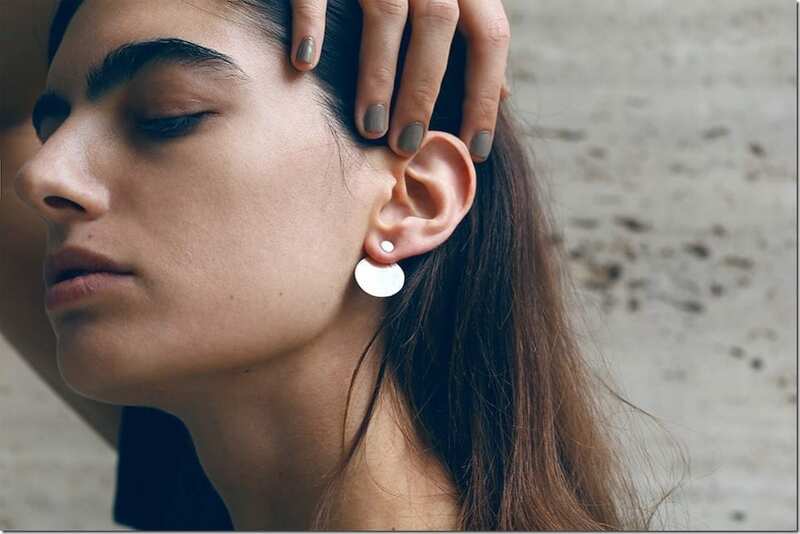 Refresh your geometric jewelry collection with these selection of scene-stealing earrings! 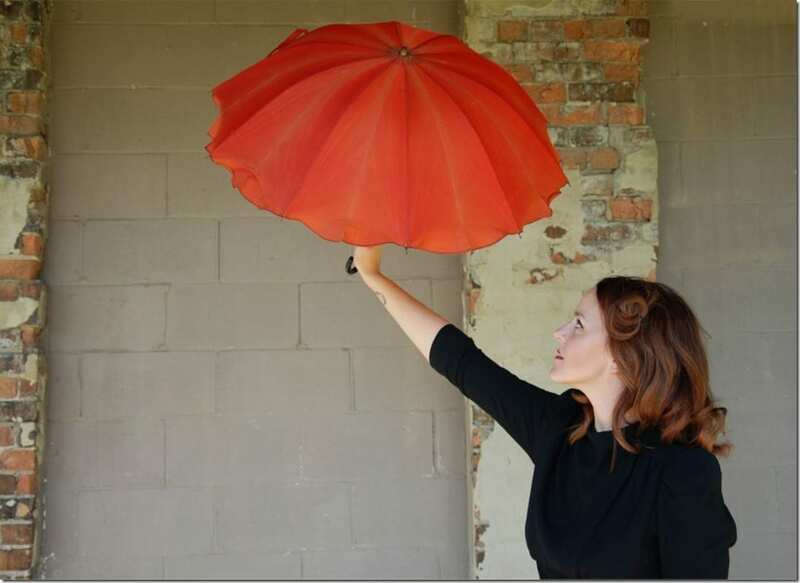 Why do we let umbrellas take the backstage when they can be used as a handy tool that pops out visually, complementing our outfit choices as well as protecting us from the sun or rain stylishly? How to layer grey coats like a fashion blogger? Let’s find out.